How to install and use Piezography ink on the P400. Push the ink change button, and when the print head moves to the cartridge change position, remove the Epson cartridges and install the cartridges after you have peeled off the vent tabs (note: before putting the Piezography cartridges in your printer, look at the air vent holes that had been covered with the vent tabs. Make sure that the holes are open, and are not blocked with a little piece of vent tab or dried ink. If you think that the vent holes are blocked, poke a pin through the tab material, into the vent hole, to vent the cartridge). Close the cartridge lids and return the print head to the parked position, by pushing the ink change button again. The printer will sense that new cartridges have been installed and will run through a small purge cycle, that will take a minute or so. Run two additional print head cleaning cycles, to ensure that you have removed the color inks from your system. Verify that you have a perfect nozzle check pattern before printing images. The pattern will consist of six sections, of different shades of gray. The lightest shades may be incredibly faint. If you are using a Gloss Optimizer, run the nozzle check on Glossy Paper and hold the paper at an angle to a light. You will see the nozzles show up as a gloss reflection against the light. 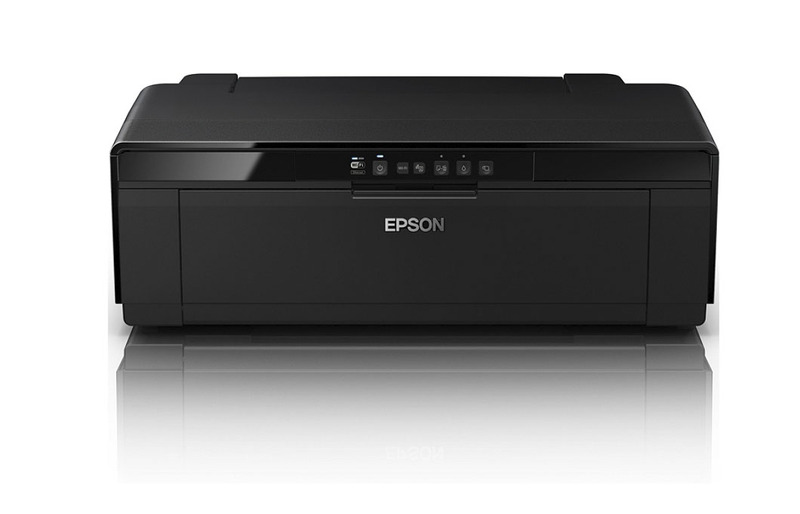 The Epson R1900 and R2000 13″ printers were designed around interesting new color ink sets from Epson similar to the R1800 but with an updated DX5 print-head with 8 channels. As a result, we can provide a matte or glossy Piezography K7 and P2 solution and Piezography Pro on all models of these printers: R1800, R1900, R2000, and SureColor P400. The most recent addition to this line of printer is the SureColor P400. Use -PiezoDN curve folder for digital negatives with this inkset. * No need to change Blacks. Use "R2000-P2" curves. Use -PiezoDN-P2 curve folder for digital negatives with this inkset.